Established in 1907 in Paris, France, ESSEC Business School offers academic and executive programmes for those looking to pursue an extraordinary learning experience that will enhance their talent and leadership skills. The ESSEC Global BBA is a 4-year programme for high-achieving undergraduates to pursue a successful international career in business. 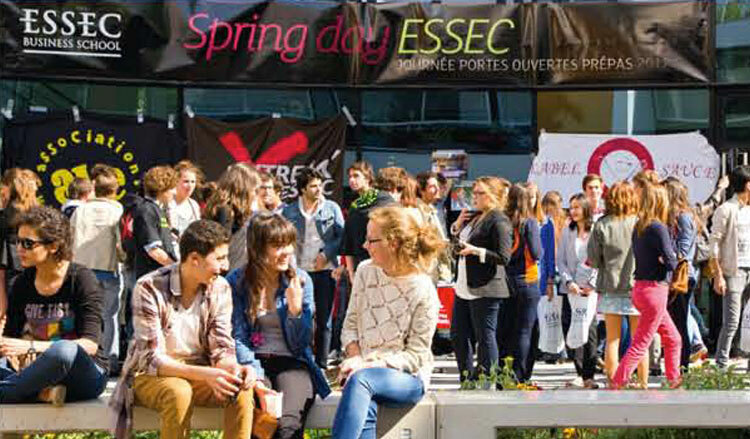 ESSEC’s faculties in 30 countries and the school’s network of highly regarded academic and corporate partners will prepare students to become responsible managers and entrepreneurial and multi-lingual leaders. Admission in Singapore is open to students of all nationalities with good grades for their high school/junior college diplomas, GCE ‘A’ levels, IB Diplomas or national Baccalaureates. The first cohort of students from the Asian Track intake will commence their course in Singapore in September 2015. As a scholar, you can hardly be blamed for finding it pressuring to fulfil all the expectations placed on you. Here’s how you can manage the stress and even thrive!